Read more about this story from CNN affiliate KRNV. (CNN) -- It remained unclear why a man opened fire at a Nevada IHOP restaurant and killed four people, including three Nevada National Guard members, before turning the gun on himself, authorities said Wednesday. A total of 11 people were shot Tuesday, Carson City, Nevada, Sheriff Ken Furlong said. They included five uniformed Army National Guard members and six civilians, including suspect Eduardo Sencion, 32. Since the number of military members and civilians was nearly equal, "we cannot conclude at this time that our military forces were being specifically targeted," Furlong told reporters. Sencion was carrying an assault rifle and a pistol when he went into the IHOP Tuesday morning, Furlong said. A second assault rifle was in his vehicle. Only the assault rifle he carried was fired, the sheriff said. An empty 30-round gun magazine and two other magazines also were recovered, Furlong said Tuesday night. While Sencion had no prior criminal history, his family told police he had a history of mental illness, Furlong said. "This is unquestionably the most devastating attack on our community in Carson City's history," the sheriff said. The city has not had a homicide in over three years, he said. "Yesterday, our town was shocked to the core." Chilling 911 audio recordings were released Wednesday. One caller yells right before a barrage of gunshots is heard outside the IHOP. "He is shooting at us," the man says. Sencion was born in Mexico but was a U.S. citizen, Furlong said. 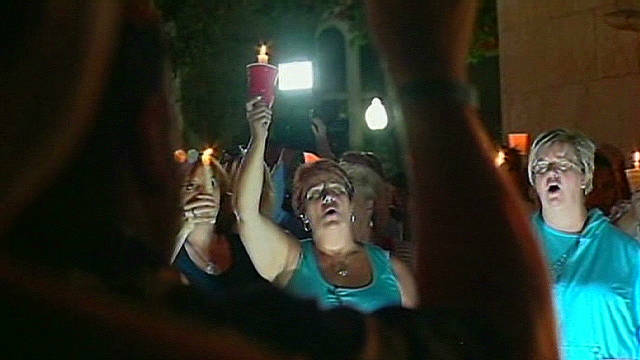 Authorities released the names of the victims Wednesday. They are: Maj. Heath Kelly, 35, of Reno, Nevada; Sgt. 1st Class Miranda McElhiney, 31, also of Reno; Sgt. 1st Class Christian Riege, 38, of Carson City; and Florence Donovan Gunderson, 67, of South Lake Tahoe, California, a civilian who was at the restaurant with her husband, a retired Marine. Kelly was a decorated field artillery officer, an Iraq veteran and a husband and father, said Brig. Gen. Bill Burks, adjutant general of the Nevada National Guard. He was an avid student of military history and was known for his "dry sense of humor." McElhiney was a "fast riser" in the corps, with specialties in the medical, dental and human resources fields, Burks said. She also owned a small baking company and frequently provided cupcakes for corps events, he said. Riege was deployed to Afghanistan from 2009 to 2010, and was a fitness buff and a father of three, Burks said. He also served in the U.S. Navy for two years. "The tapestry of these people's rich lives is difficult to sum up in a few words," Burks told reporters. No one inside the restaurant was armed, Furlong said. 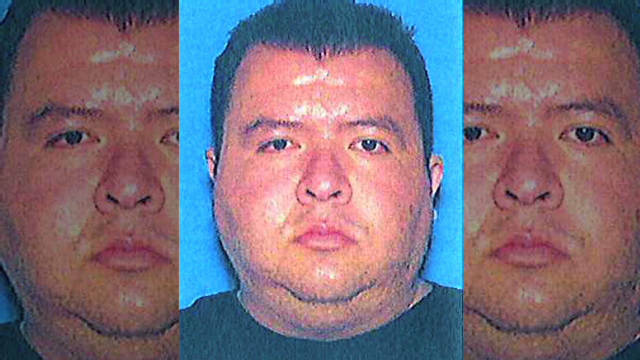 Sencion lived in Carson City and worked at a family business in South Lake Tahoe, California, authorities said. There is no information that he "engaged with any other persons" prior to the shooting, Furlong said Wednesday. "There were some statements uttered out" by Sencion before the shooting, witnesses reported, but those witnesses were "severely traumatized," Furlong said. He did not know whether the witnesses had provided formal statements and declined to release their account of what Sencion said. "There were many acts of heroism from many, many persons" in the restaurant following the shootings, he said, but declined to elaborate as he did not have details. Restaurant patron Howard MacDonald said he and other family members had just ordered when the shooting began. "We heard the pop, pop, pop, pop," MacDonald told CNN. "I saw my wife get underneath the table." The rest of the group joined her on the floor. 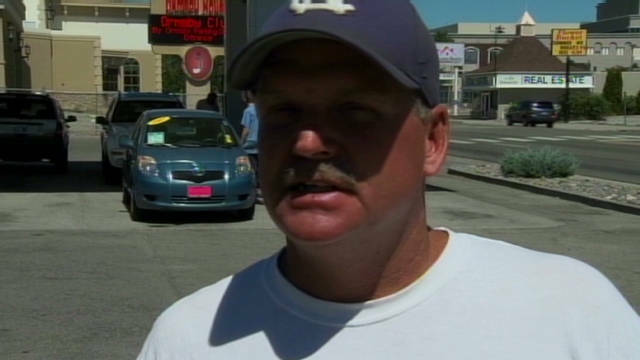 Steven Martin, another witness, told CNN affiliate KRNV-TV in Reno that he ran to see if he could help after hearing shots. "There was blood everywhere, broken glass everywhere. It was just a war zone down there," he said. Sencion continued firing in the restaurant's parking lot after shooting the patrons. Four nearby businesses were hit by gunfire, Furlong said. Sencion expressed suicidal thoughts the night before the shooting, according to a cab driver who spoke with him and who later notified investigators, a law enforcement official said. There is no connection to terrorism, and Sencion was not on authorities' radar beforehand, the official said. The official could not say whether Sencion was targeting members of the military or shooting people at random. Family members told authorities that Sencion had a history of mental problems dating back to age 16, the official said. The shooting began shortly before 9 a.m. Tuesday. When authorities arrived, those who called in the shooting identified the suspect as a man lying wounded between two vehicles in the parking lot. The shooting took place a few miles from the Nevada National Guard state headquarters in Carson City. While local law enforcement is leading the investigation, the FBI and the Bureau of Alcohol, Tobacco, Firearms and Explosives were providing assistance, the law enforcement official said. ATF agents were determining where and how Sencion obtained the weapon. Furlong said his office had received "several inquiries" suggesting a need for security for Sencion's family. He said authorities have been in contact with them to ensure they will report any threats they might receive. "The family is grieving," he said. "The family did not take part in this." CNN's Carol Cratty and Thelma Gutierrez contributed to this report.